Every man went from clean cut to a full Ernest Hemingway beard in the space of a few weeks. The beard broke out of the shackles of indie cool and shoulder-barged into the mainstream. I touched base with Sheldon Hickey of Envy Barbers in Covent Garden, London, to bring you the best tips on how and why the Hemingway beard could work for you, and how to take care of one if you do take the leap. Why are beards so popular right now? The rugged look has come back in. You can thank the likes of Tom Hardy for that. Women started to yearn for less of the chiseled cleanliness of the nineties and early 2000s, and more for the authentic, outdoorsy look. A solid 8 out of 10 women like a man to look like a man, and a beard has a formidable capacity to boost attraction. 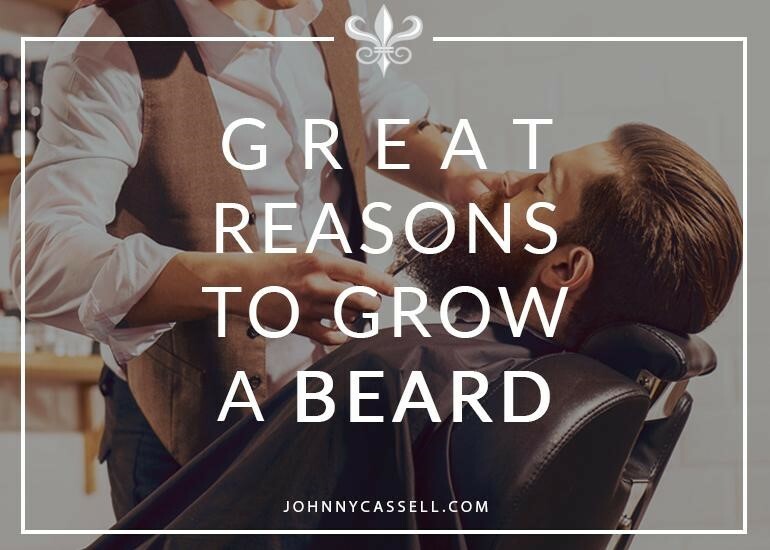 Beards are also gaining in popularity as, in a world where images live forever on Instagram, you can shape a jawline for yourself and hide potentially undesirable features. A beard can be a legitimate image improvement for some people. It’s worth knowing how to grow a great beard if you are going to take this route. The art of the beard is in shaping it for the individual. It’s as much about highlighting your best attributes as hiding features you’re less happy with. If you’re not happy with the shape of your face, or feel like you could use some definition in that area, perhaps a beard could provide a welcome change. If you’re normally clean cut but consider a change, maybe start with some light stubble first. Give yourself a sense of how your beard will grow and the shape and texture it will take. You might find your beard to be coarse when it’s longer, and tough on the skin. Alternatively, it could come through patchy and insufficient. Some people aren’t cut out for facial hair. It’s one of those decisions that are easily reversible if you find it not quite working out. You need to take as much care of the hair on your chin as the ones on your head. The longer it is, the more TLC you’re going to have to give it. There are, however, a few rules to consider. Make sure you condition and wash your beard twice a week to improve softness, soothe the skin, and get rid of any stray food. Regularly get rid of neck and cheek stubble and shape as appropriate. There are unique products for beards that can help to maintain softness, stimulate the follicles, and moisturise the skin. Beard moisturisers and oils can also add a rich, earthy scent to the beard and there are a wide range of smells and varieties to choose from. Sheldon recommends London Grooming Company as a reliable source of oils and moisturisers. There is then the question of brushing and combing your beard. You can maintain great shape throughout the day simply by combing, but if your beard is particularly bushy you should use a brush. Unfortunately, if you’re struggling to work up even a thin layer of facial hair, there’s nothing you can do to encourage beard growth. If you hit 30 and your facial fuzz hasn’t hit yet, the bad news is it never will. Some people don’t have the DNA for it. The important thing is to keep your beard at a tidy length that works for you. If it’s patchy, narrow the worst-affected areas with tactical shaving. 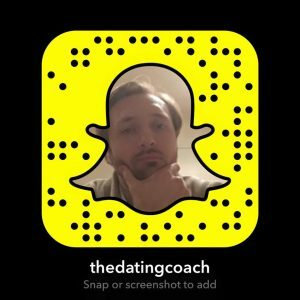 Beard or no beard, explore one of my 7-Day Course and start your journey to mastering seduction at www.johnnycassell.com/pua-training.